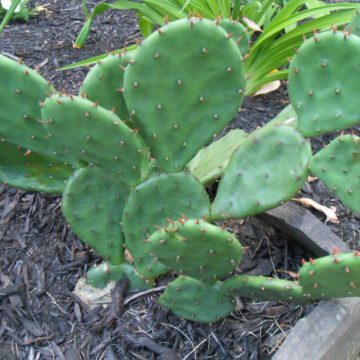 This listing is for one pad of this prickly pear cactus. 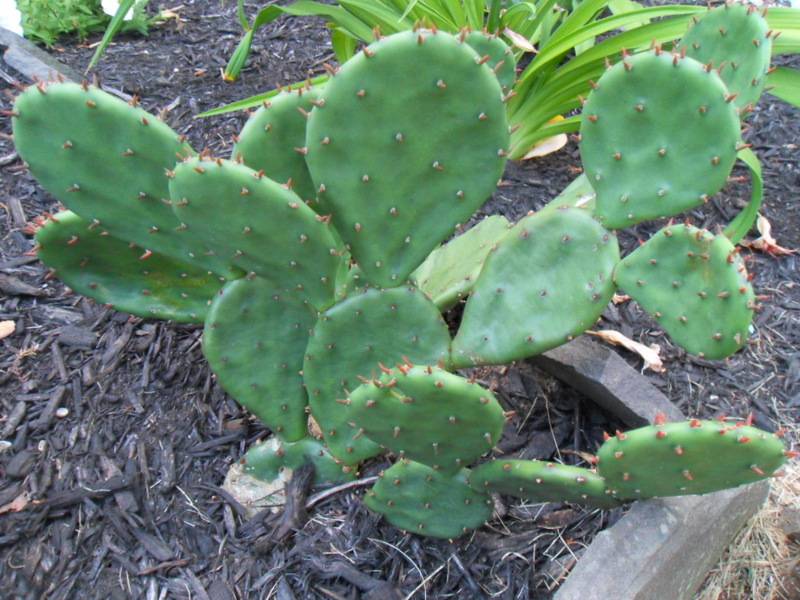 The genus opuntia is host to a number of different species of cold hardy cacti whose edible fruits are collectively known as prickly pears. This specimen is originally from a wildharvested specimen found on the North shore of Long Island, NY. 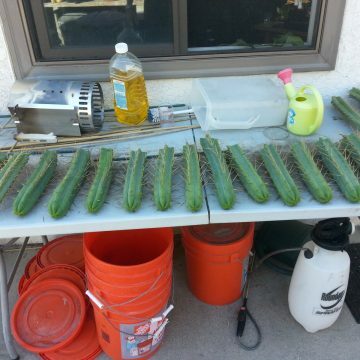 These cacti are so hardy that unrooted pads have been left out in the harsh winter only to bounce back and root in the spring. Rooting pads is as simple as burying part of the pad in a well-draining soil. 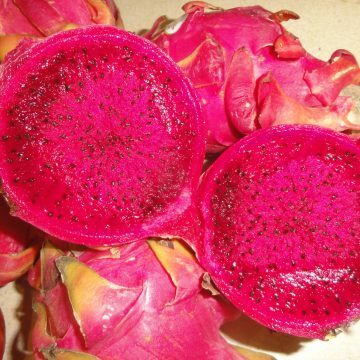 They are capable of growing in a variety of mediums including pure beach sand. As the pads root, they will grow multiple pads until they form huge stands that will eventually grow fruits. 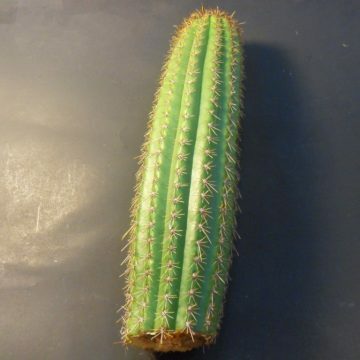 This is a great cactus for those who have little luck with growing plants because it is so hardy. 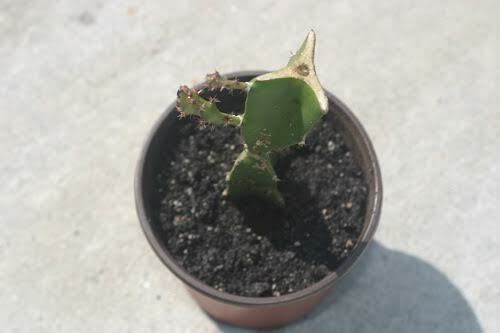 It is also a good choice for new cacti growers because it can withstand growing in a wide range of climates. The following stand in the picture began as a single pad and has since been divided to form other stands. 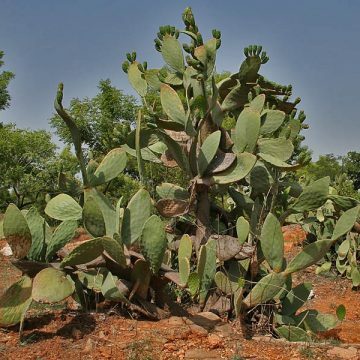 Opuntia is also a very fast-growing genus of cacti, and for that reason it is a popular choice for grafting other slower-growing species such as astrophytum, ariocarpus or lophophora.